It’s a great day for me as an EUC enthusiast. 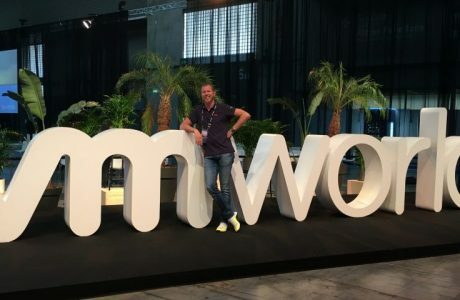 First of all for being part of VMworld in Las Vegas. 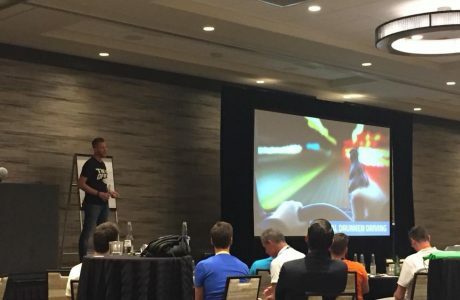 Last year I felt lucky to have attended the greatest virtualization event on the globe. But being able to attend it for the second time including an onstage performance during this year’s edition is quite unbelievable. 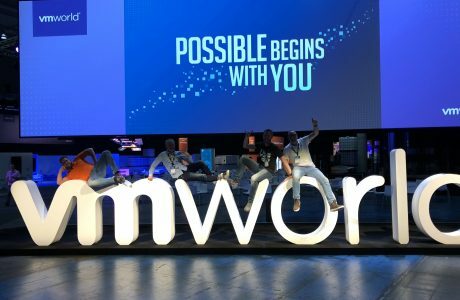 Second of all, VMware did a great job in having the EUC announcements on the first day of VMworld 2017. I think did is due to the fact that they did some major announcements today in the EUC space. This post gives you an overview of those announcements for the Horizon Suite. With session pre launch, an admin will be able to configure a published application so that a user session and application is launched as soon as the user has authenticated to the connection server. 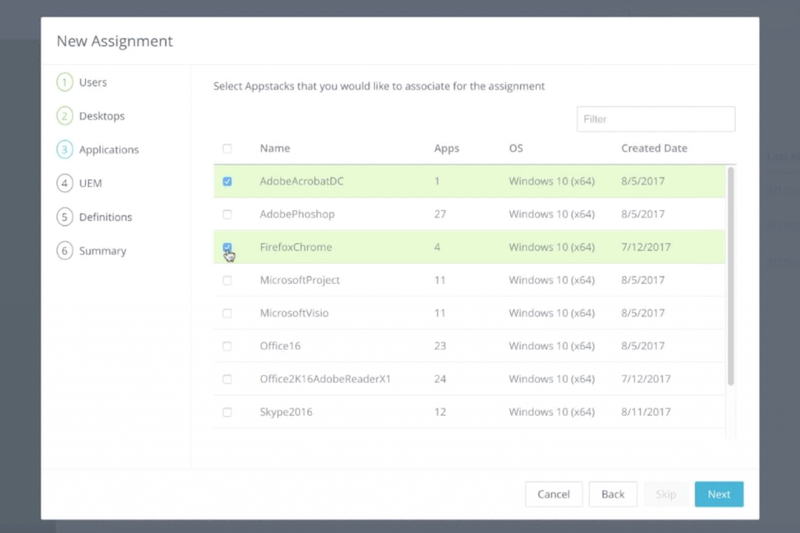 With this feature, applications that are frequently used can be launched faster. 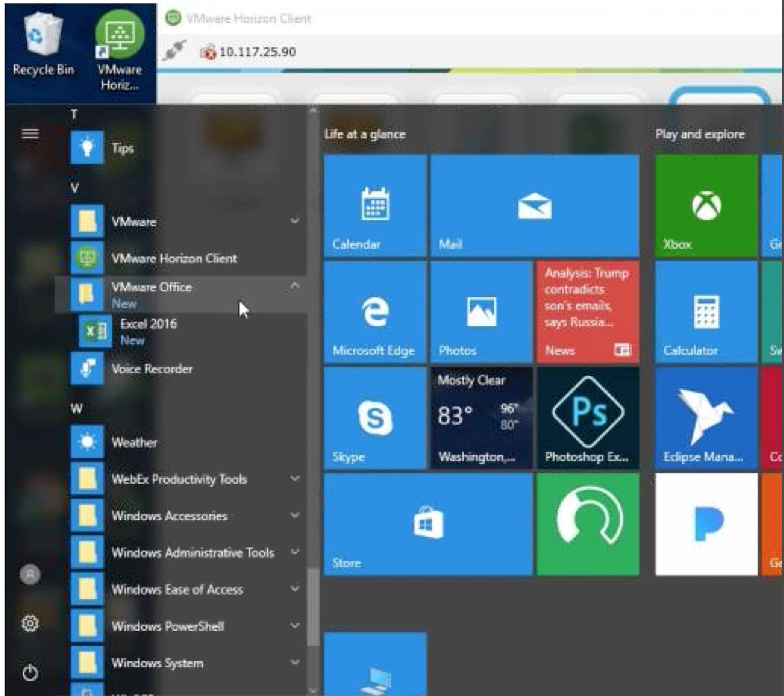 One of the biggest announcements around the Skype for Business Horizon Virtualization Pack, is the support for RDSH Apps. In this case, you will be able to publish Skype for Business as a Remote App including offloading support to the endpoint. 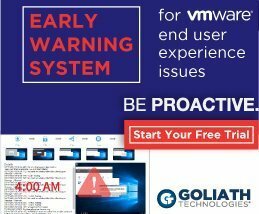 Furthermore, Vmware added Linux support and macOS support (in private beta) for endpoint OS’es. A pretty cool and brand new feature. With this feature, it will be possible for designers or developers, to share their session with someone else. That person can sort-of shadow the designer’s session and collaborate on certain tasks. The H.264 Hi444 PP codec can be leveraged to create high quality lossless display images which is really usefull for complex CAD designs. GPU’s are recommended to use this feature due to the amount of resources it might consume. NVIDIA announced new cards a couple of weeks ago. In Horizon 7.3, these new cards are full supported included the high end Tesla P40 card with Pascal GPU’s. Linux Virtual Desktops can be accelerated with NVIDIA GRID for heavy 3D applications. NVENC is supported and Blast Extreme Adaptive Transport will be leveraged as a connection protocol. It’s currently only supported with NVIDIA Tesla M60, M6 and M10 cards. BEAT can dynamically adjust the user experience based on varying connection speeds and in case of severe packet loss. The title says it all. With this new feature, we are able to redirect videos from HTML5-based websites such as Youtube to the local endpoint. In this case, video transfers won’t be run through the connection protocols, but will be streamed directly to the endpoint from the HTML5 site for a better user experience. A window client and chrome browser are required to leverage this feature. Finally, it is possible to use a Raspberry Pi as an Horizon Client. A RBPi3 is required, next to Blast Extreme and TCP only (for now). As the RBPi3 has a hardware decoder for H.264, the graphics support is awesome (1920 x 1080 FullHD resolution)! 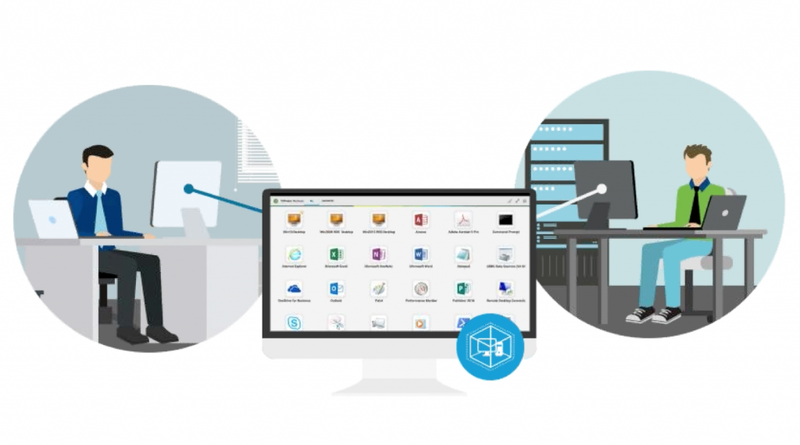 The Just-in-Time Management Platform (or JMP) is the combined power of InstantCloning, UEM and App Volumes that let create new use cases by simply selecting different components (desktops pools, AppStacks and application settings) and deploy it instantly. It was first announced in App Volumes 3.0, but wasn’t available for on-prem customers. But now it is and it looks awesome! I will keep you posted during both VMworld on the announcements.